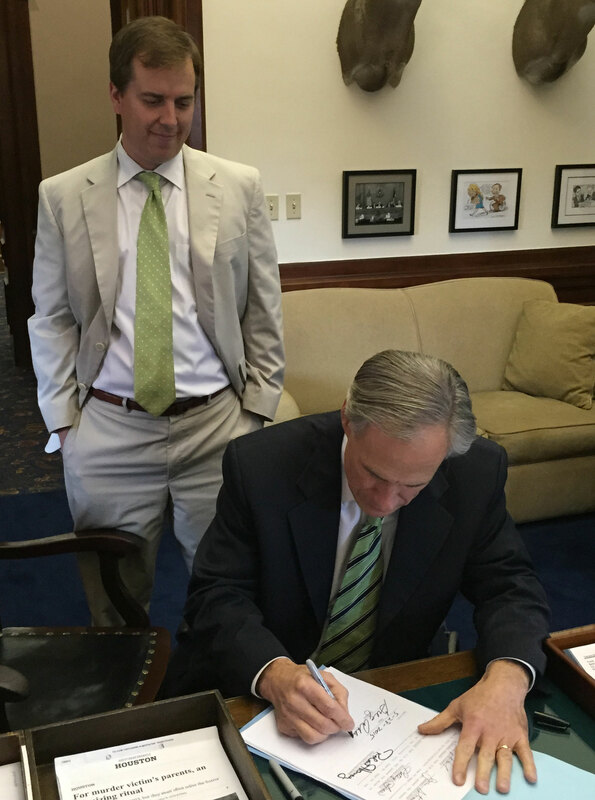 Jimmy Blacklock is honored to serve on the Texas Supreme Court as an appointee of Governor Greg Abbott. A sixth-generation Texan, Jimmy was born in Houston and raised in Missouri City, Texas, where he attended public school. 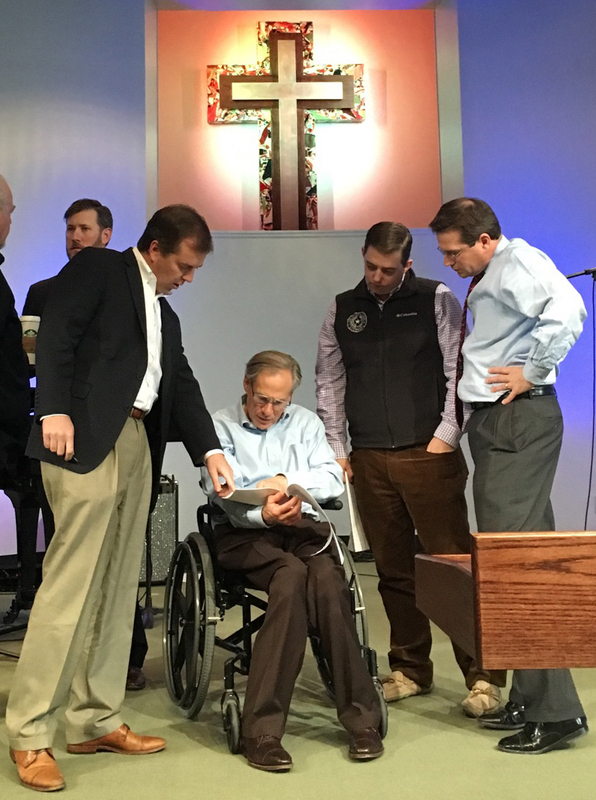 His heroes are his mom and dad, who selflessly devoted themselves to raising Jimmy and his three brothers in an atmosphere of faith and love. Jimmy graduated from the University of Texas at Austin and Yale Law School, where he was a member of the Federalist Society. He served as a law clerk for Judge Jerry Smith on the U.S. Court of Appeals for the 5th Circuit and was appointed by President George W. Bush to a position in the Civil Rights Division of the U.S. Justice Department. 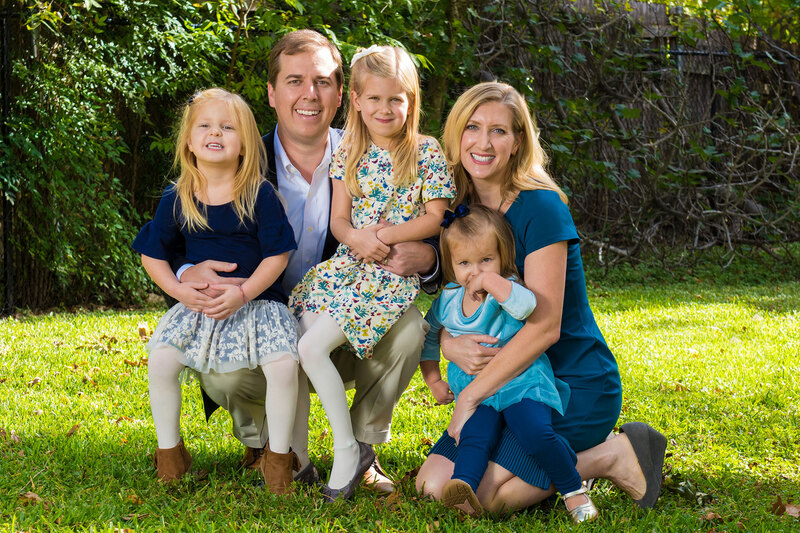 After working in private law practice, Jimmy devoted his skills as an appellate attorney to serving the people of Texas. 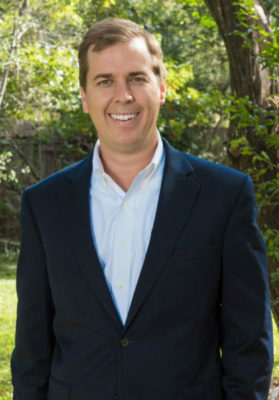 Under then-Attorney General Greg Abbott’s leadership, Jimmy worked on some of the most important litigation facing the State of Texas on a wide variety of constitutional questions in state and federal court. Jimmy understands the importance of bringing to the bench a conservative judicial philosophy based on the text of the Constitution. Judges must respect the constitutional limitations on their power and apply the Constitution as written and as originally intended–not based on their personal opinions or shifting public opinion. They must strictly apply the text of the laws enacted by the People’s representatives in the Legislature. 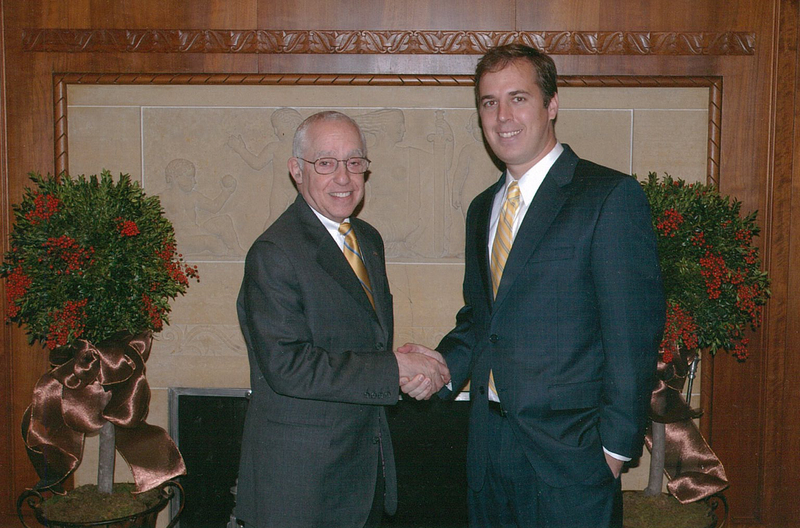 Jimmy was appointed by Attorney General Abbott to be a Deputy Attorney General, where he oversaw the Open Records Division and the drafting of Attorney General Opinions. He worked to promote open and accountable government, and he was responsible for the preparation of legal opinions on important questions of Texas law that the Attorney General is charged with answering by the Texas Constitution. 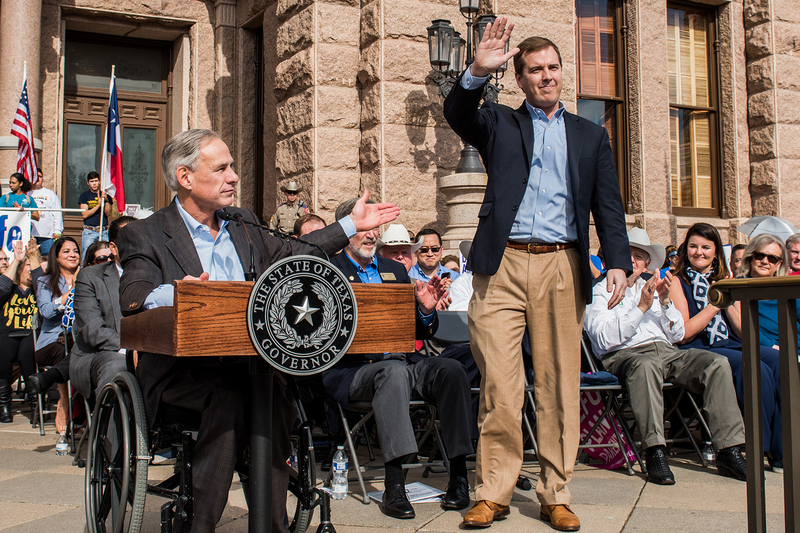 When Greg Abbott was elected Governor, he immediately tapped Jimmy Blacklock to be his top lawyer at the Governor’s Office, where Jimmy advised the Governor and his staff on legal questions impacting the Governor’s legislative and policy agenda. With his first opportunity to appoint a Supreme Court Justice, Governor Abbott chose Jimmy Blacklock. Jimmy looks forward to serving the People of Texas as a Supreme Court Justice for many years to come. Jimmy lives in Austin with his wife and their three daughters. The Blacklocks are members of All Saints Presbyterian Church in Austin.